← I’m a Difficult Female? Before I really start sharing on this blog I want to give everyone who reads it a fair warning. I am an outspoken person! I have my own ideas of what I believe to be right and wrong. I do not judge others based on their thoughts so I am asking the same courtesy of my readers. I will not purposely write anything that might offend others. However, I am not going to water down my thoughts and feelings on anything that I might write. I am writing this blog based off of my own personal experiences. If you are against women with strong minds that have a lot to say then, this blog probably isn’t for you. I feel that a blog is a very non-biased way to get your thoughts across without judgement. That is what I plan to do. I would not consider myself like many people in the world today. I tend to agree with many social norms however, I seem to add my own extra twist to each of them. I feel that conformity is a wretched act. We were all born different for a reason therefore, we must embrace those differences and learn from each other. 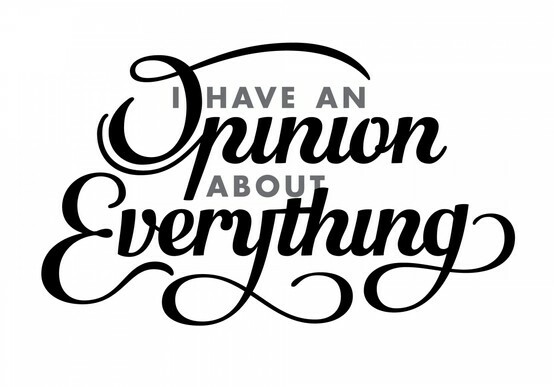 I do not expect everyone to agree with my thoughts, but I hope that in some way I can help you to understand that everyone has their own opinion. Maybe mine will open your eyes to more possibilities. Finally, I want to explain to everyone that yes I am a college student, but my major is not journalism. Therefore, I am not going to be perfect in my grammar, transitions, or other elements of writing. It takes me far too long to prepare a paper for school and I am not able to take that kind of time to prepare my blogs. I hope everyone will enjoy my blog! Feel free to follow me on this journey through college and all the other life experiences and thought provoking questions that I may come across through it all.